*This post is sponsored by Talbots and Stylinity, but all opinions and stylings are my own. I always provide my honest feedback because your trust is important to me. 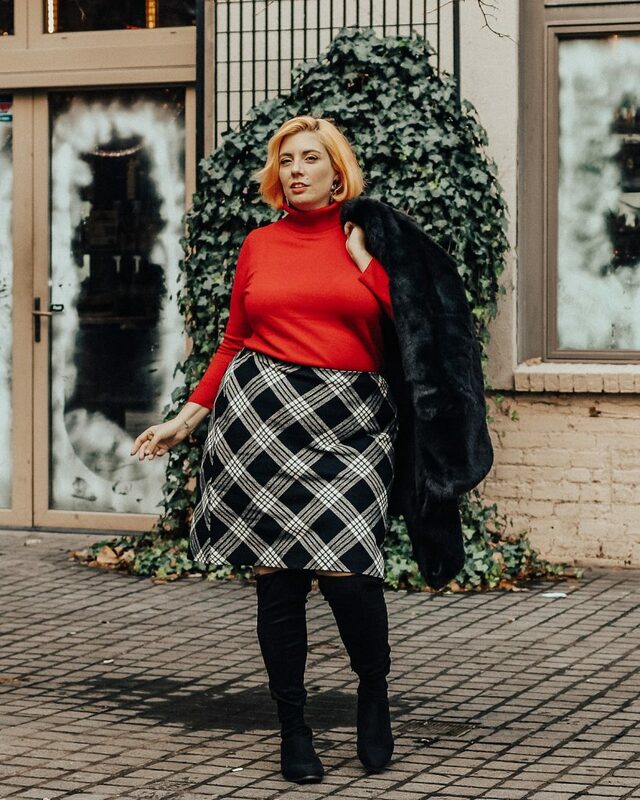 Three trends featured in this plus size look: Faux fur, turtlenecks and plaid. When you hear Talbots mentioned, what comes to mind? I think of a high quality brand with classic stylings that has a broad size range! That is an amazing reputation to have! 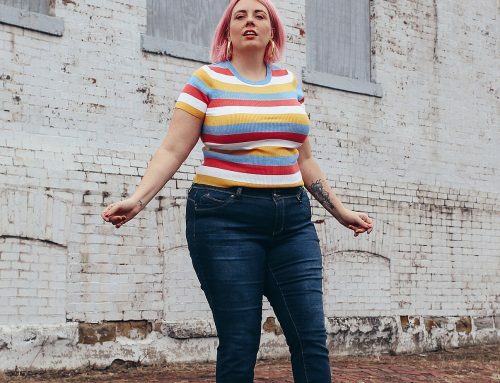 In fact Talbots has misses, plus size and petite options! The materials of fabrics include cashmere and real wool. I find this incredible when it is still rare (in 2018!) 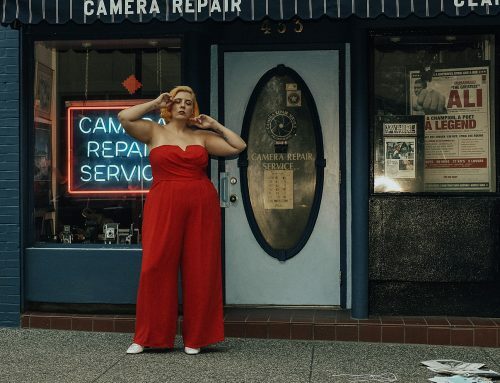 to find luxe materials in plus sizes! Talbots is not only classic but you can find serious on trend looks. Trust me on this one! You know how plaid on plaid is has been on all the runways and on your Instagram feed? Talbots has some of the best plaids and tartans I have seen in years. Faux fur. They have it. Turtlenecks are the rage. They have all the turtlenecks! They have turtlenecks in multiple colors and materials! 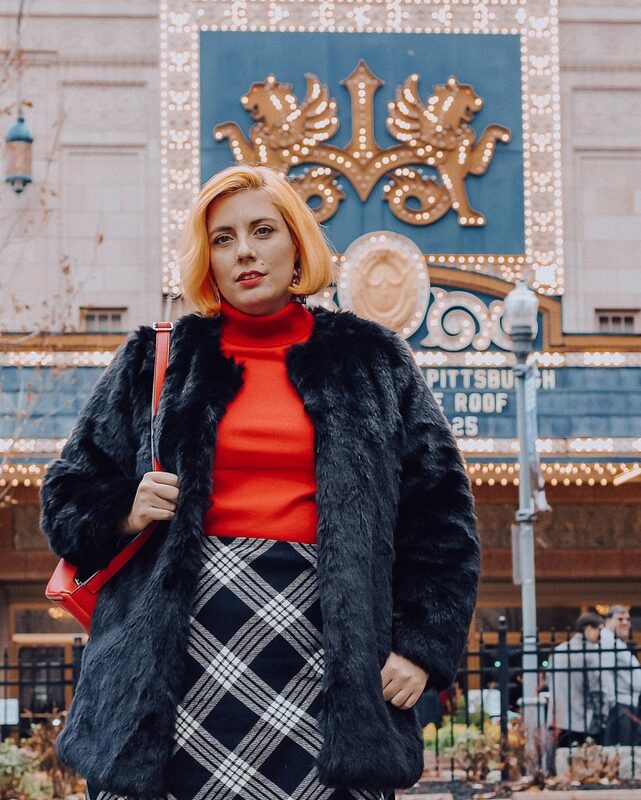 If you are fashion conscious or looking to amp up look for work, interviews, brunch with the friends, then Talbots is a definite place to look. In this blog entry I will show you my new Talbots look! I am ultra picky and these passed all the Jamie JeTaime testing! Enjoy! The red turtleneck is beautiful on its own. 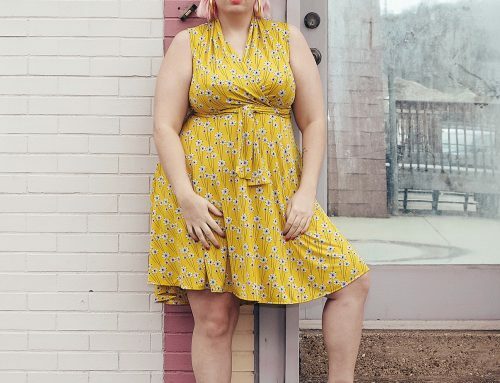 Shop the look here! 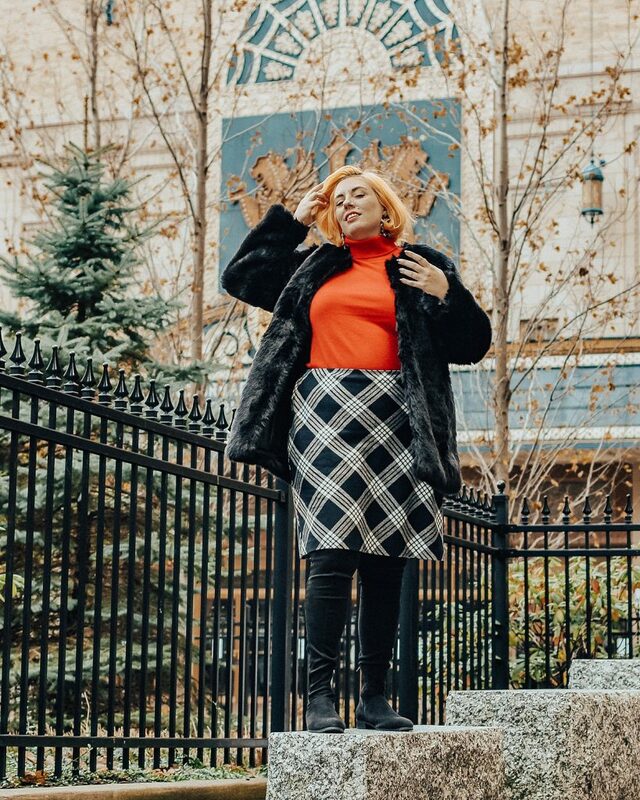 For this outfit, I chose a classic wool skirt, red cashmere turtleneck and a faux fur. I complimented the look with a red bag and over the knee boots! It’s a little bit Cardi B and a lot Nanny Fran. Classy with an edge and I am totally digging it! You can shop my look here. *Talbots Friends & Family Event (Winter 2018) is on now! Enjoy 40% off your ENTIRE purchase from December 10th to 17th. * Each item is found here. Everything is very versatile and can fit into my wardoble seamlessly. The turtleneck with jeans! The faux fur with everything. 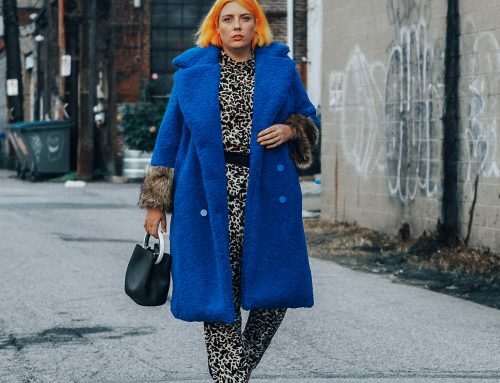 Seriously what can’t faux fur go with? 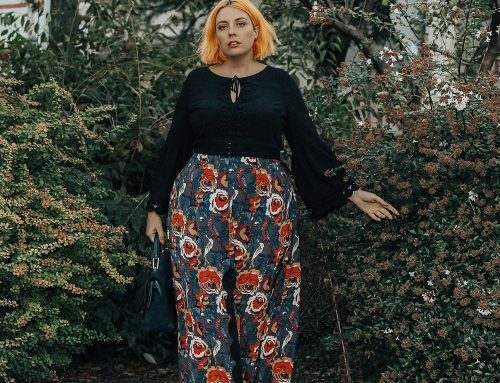 This skirt? It’s smart and comfortable. The black faux fur coat is easily my highest quality faux fur. The clasps are sturdy. The faux fur looks amazing fastened and opened. I mention this because I’m sure I’m not the only one that has tried on coats that only look good one way or another! 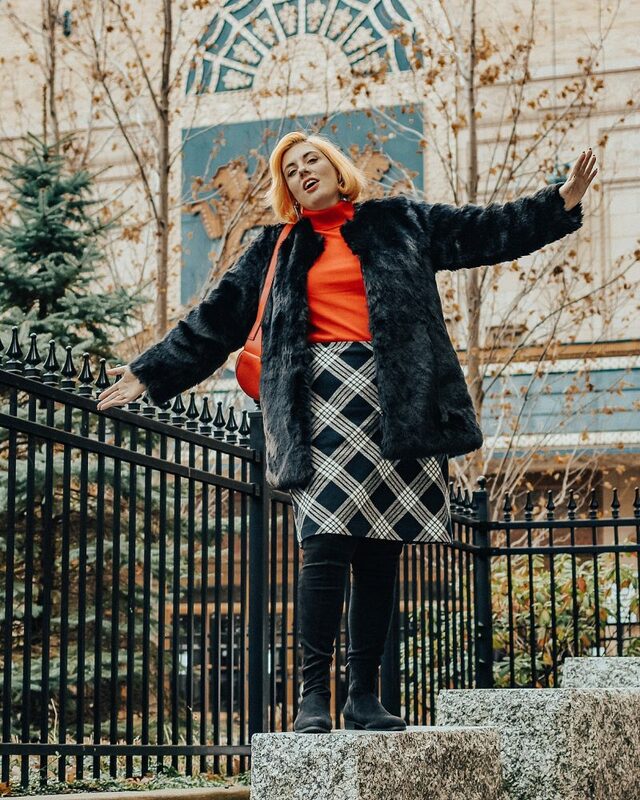 The cashmere turtleneck sweater is a staple! It isn’t itchy at all! So soft and incredibly warm. It is available in many colors. I want the pink next! The skirt can go from the office to happy hour! I love the plaid print! It is also available in red and black! Love the fit of this outfit! *Talbots Friends & Family Event (Winter 2018) is on now! Enjoy 40% off your ENTIRE purchase from December 10th to 17th. * I link to each item below! 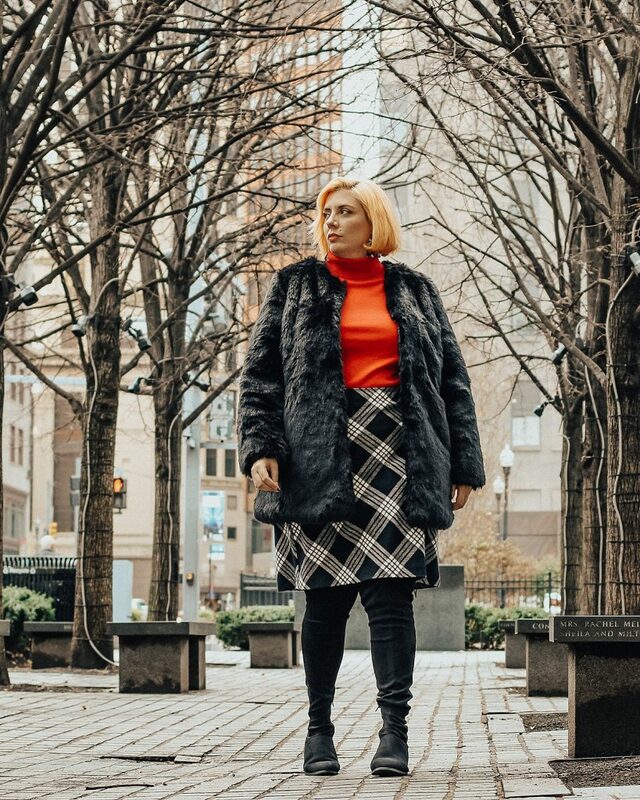 Faux Fur Coat: I sized for my smaller top measurements and it has ample room for my larger hip size! 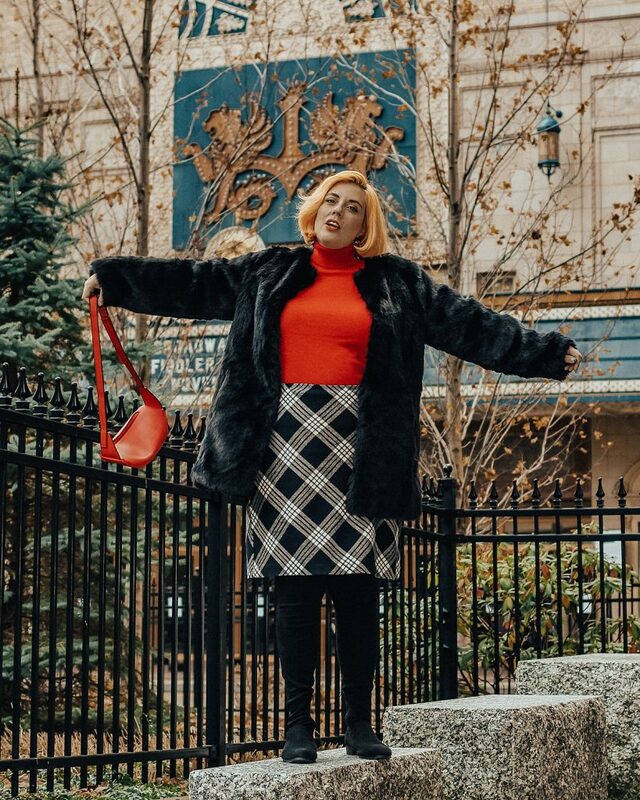 Cashmere Turtleneck Sweater: Fits true to size! Available in may colors. 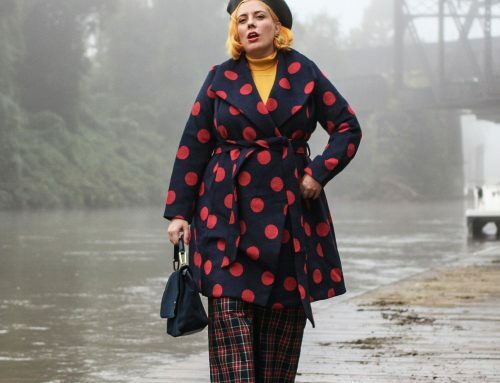 Plaid Skirt: If you are between sizes, feel you can size down. Save even more with a coupon! You know I do! 🙂 Click here. This Talbots outfit would also look lovely with oxfords for a completely different look. I paired this with a red bag and over the knee boots, but it would look impressive with oxfords, heels or even little hiking booties!